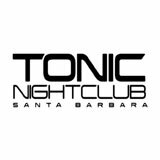 Unlike any other nightspot in downtown Santa Barbara, Tonic Nightclub guarantees an over-the-top experience with great crowds every night of the week. 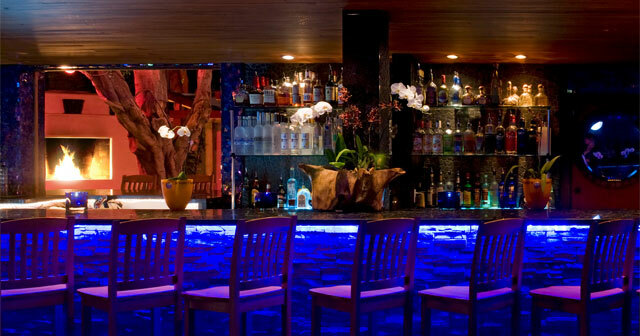 Tonic Nightclub promises an affair that no one can forget. 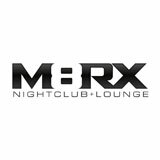 The venue is more than 6500 square feet with a unique and stylish dÃ©cor, large dance-floor, and always has amazing beats dropped by resident DJs. 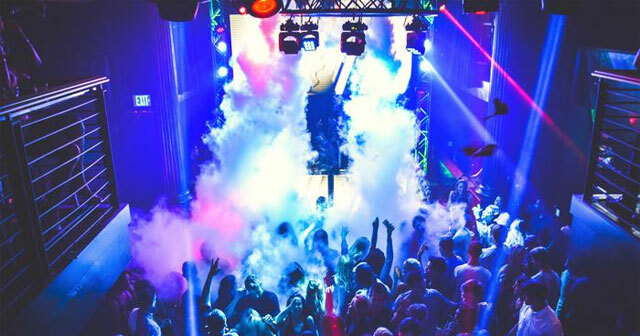 The DJs at Tonic Nightclub have exploded the music scene in Santa Barbara and also spin regularly at the MGM in Las Vegas, Nevada and internationally. 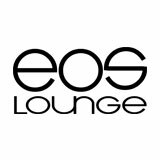 The nightclub also includes a massive sound system, and customized lighting that create plenty of visuals to compliment each DJ's showcase. 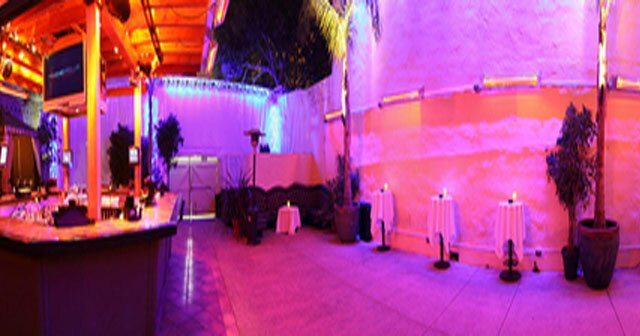 Not only that, thereâ€™s no way we can forget to mention Tonic Nightclubâ€™s one-of-a-kind outside patio! 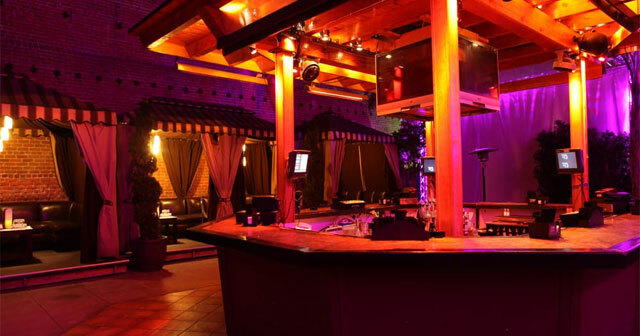 The patio has an unparalleled octagon outdoor patio bar (no one can complain about getting drinks from every angle), luxurious cabanas, and a friendly and attentive group of staff members. 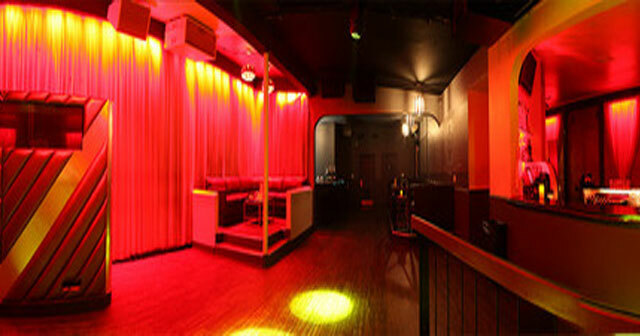 Tonic Nightclub invites everyone to come experience the A-list nightlife at its very best.